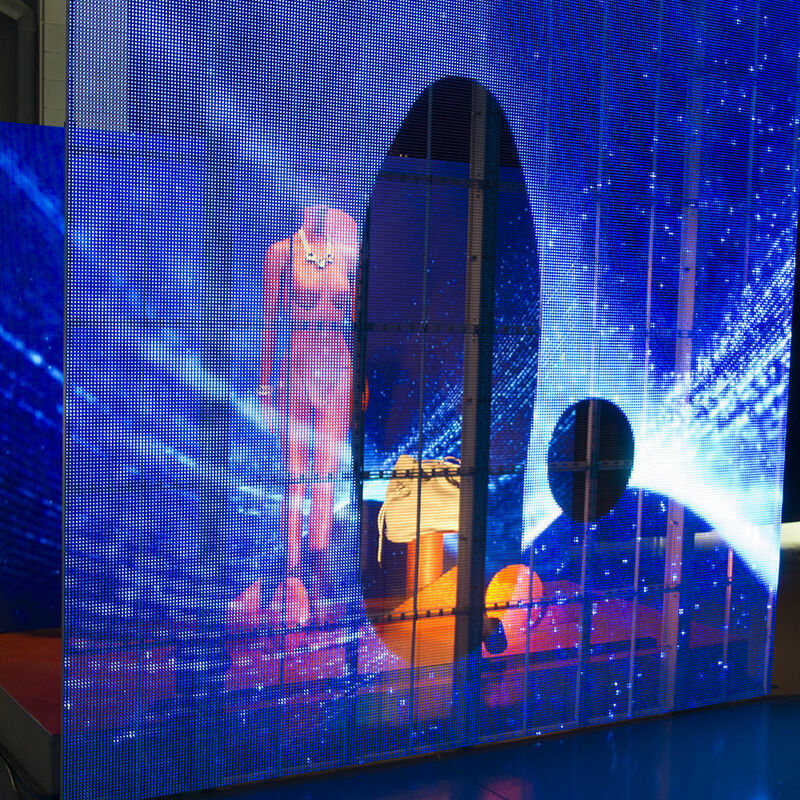 Digital display systems with Led displays, digital Lighting and its control for the design and ambiance of spaces, interior, facade and architectural media. The technology invades the spaces with very diverse applications and among them the one to generate memorable experiences and to contribute to the design of functional and spectacular spaces. Today's powerful audiovisual tools allow a wide variety of uses in retail, shopping malls, corporate environments, hospitality, and outdoor environments, so the possibilities are unimaginable.